The United States is witnessing an explosion of the metabolic syndrome. We have unprecedented levels of people walking around with high blood pressure, abdominal obesity, type II diabetes and high cholesterol. The healthcare system is overrun with heart disease, stroke, kidney failure, gout, fatty liver, gastroesophageal reflux disease and the complications that come with prolonged obesity. Research is finally defining the cause of the metabolic syndrome. 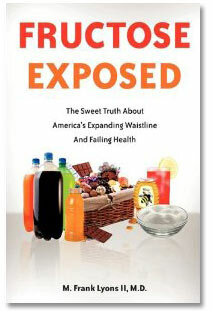 A sugar in the headlines these days, high fructose corn syrup (HFCS), was initially thought to be the culprit. But fructose, also known as fruit sugar, is the true villain; and its consumption in America has increased 600% in the past 25 years! While the nation is boycotting HFCS and returning to table sugar-sweetened foods, excess fructose is killing adults and the youth of America. “FRUCTOSE EXPOSED” clarifies the misunderstanding surrounding fructose, HFCS and the metabolic disaster that develops from chronic, excess fructose consumption. America is in the midst of the greatest epidemic of its history. It is not a virus; it is not global warming; it is not obesity, per se. It is the imbalance of fat in our diet that is leading to heart disease, cancer, depression, ADD/ADHD, osteoporosis, arthritis, and many other disorders. Why are 650,000 Americans dying annually from heart attacks? 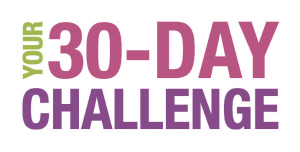 Why are 3 young adults committing suicide every day? Why do we all know of a loved one suffering or dead from cancer? These and many other questions about the decay of America’s health are answered by the imbalance of fat in the western diet. 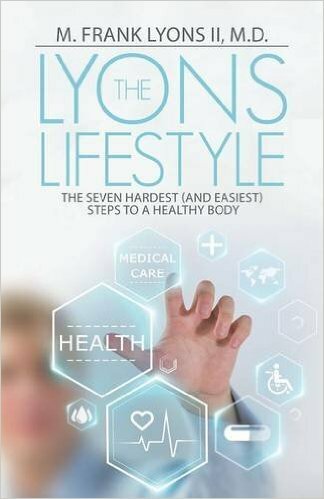 This book explores the background and devastation caused by this fat imbalance that has developed in our lifetime. 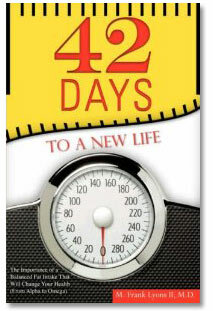 From alpha to omega, it gives you guidance toward better health, and a new life in 42 days.